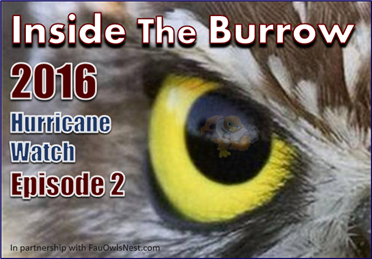 Inside the Burrow 2016 Episode 2 - Hurricane Watch! This week the guys go over the excitement of the SIU win as well as discuss some of the concerns about the team's play against SIU. They also look ahead to UM and discuss what they hope to see during the year's first FBS opponent.